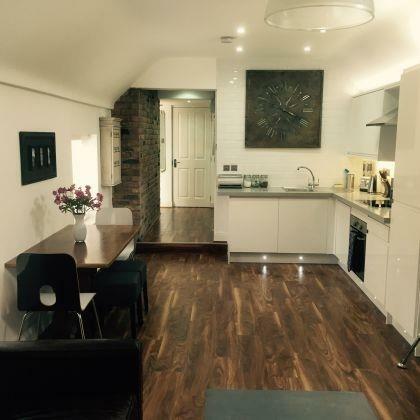 1 Bedroom Apartment To Rent in Harpenden for £3,458 per Calendar Month (Calculated). A number of one and two bedroom serviced apartments located in the heart of Harpenden, an ideal alternative to a small hotel room and with the centre of London only a train ride away, perfectly located to explore London and Hertfordshire. Subject to availability.